Lewis Ellis LLP comprises a team of highly motivated and skilled professionals who operate throughout the UK, in all market sectors. The firm’s five partners are all Chartered Surveyors and each have between 15 – 34 years’ experience in the UK property investment market being ex-partners of either CB Richard Ellis or Jones Lang LaSalle. All professional staff are fellows or members of the Royal Institution of Chartered Surveyors. We were exclusively appointed by London based investment specialists Lewis Ellis as they required a new corporate website designing and developing. The new site needed to demonstrate Lewis Ellis’ professional image throughout and also feature an area to showcase their latest sales opportunities. 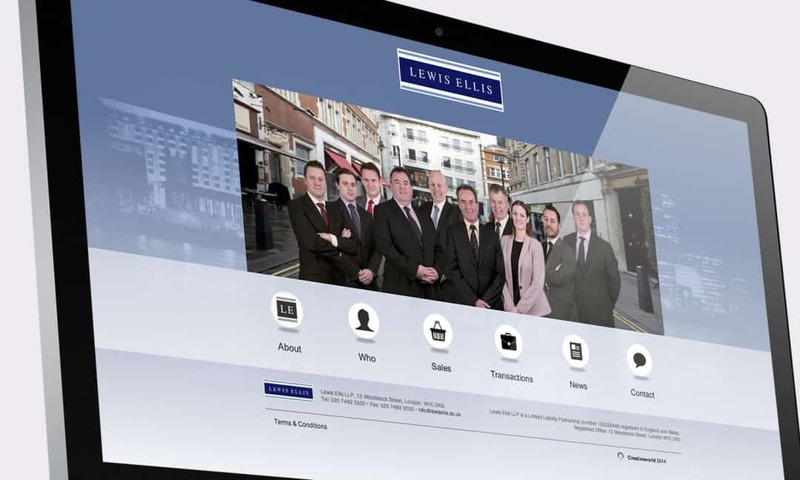 The new site our team created included a dedicated team page allowing visitors to view individual members of the Lewis Ellis team with individuals direct contact details and personal biographies. By incorporating a team page it gives the website a unique personality and offers potential customers an opportunity to instantly familiarise themselves with Lewis Ellis as a company.